iPhone 8 is already out and the shipping is just about to start as well. 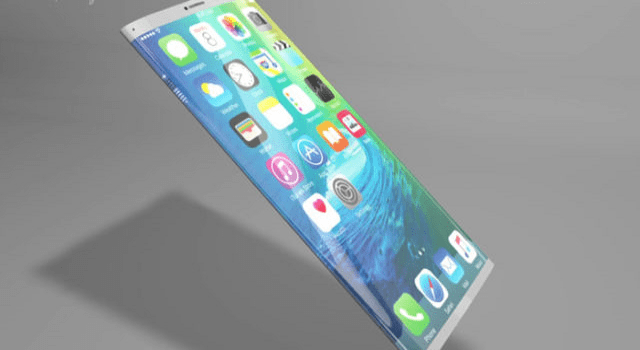 It is one of the three new iPhones that Apple has come up with. Though not the high-end model, it is still a worth-talking release from Apple. There are plenty of new features that it comes equipped with and even has a few things in common with the high-end iPhone X. Nevertheless, it’s the talk of the hour and really needs some light to be thrown at its features and everything that comes along. So, let’s get into the details of what this new iPhone has to offer. With Apple introducing major changes for new iPhone 8, it now shifts to an all-glass design rather than aluminum casing that we had in iPhone 7. In fact, Apple used a similar glass enclosure in iPhone 4 models as well as they had stainless steel band between the glass front as well as back. But those iPhones weren’t as durable as we have now. The new iPhones use ever durable glass and are dust and water resistant as well. 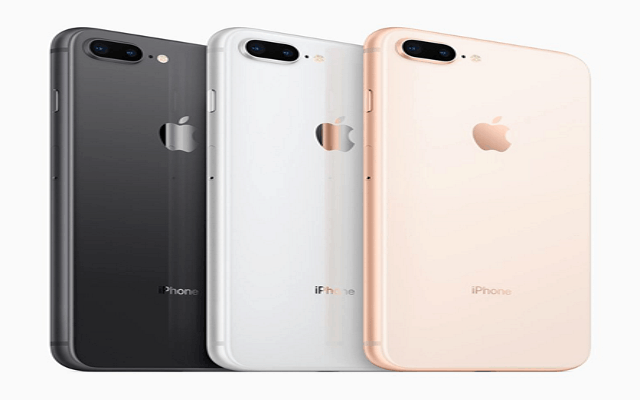 The new iPhone 8 is available in three different colors including silver, space gray and gold. The gold this time has a bit different finish. There are also aluminum edges to match the color of each of these devices. There was a lot of buzz that Apple is getting rid of Home button in its high-end model that it had to release this month. And, Apple has stayed true to this claim as well. But the thing is that iPhone 8 is not the high-end model as Apple has named it iPhone X. So, Home button is intact in the iPhone 8 and it’s same like what we had in iPhone 7. Also, with Home button still there, Touch ID also remains in iPhone 8 and serves as the unlocking mechanism for this iPhone model. It can also be used with the Apple Pay service as well. The displays of iPhone 8 as well as iPhone 8 Plus are exactly the same in size as iPhone 7 models. iPhone 8 comes with a 4.7” display while it increases to 5.5” display in iPhone 8 Plus. Both the devices have Retina HD display besides True Tone technology incorporated in display as well. True tone technology is the same that we had in 9.7” iPad Pro models and is meant to automatically adjust white balance of your iPhone screen so that it can suit your surrounding’s lighting conditions. It is also claimed by Apple that the Retina HD displays that come in these iPhones are equipped with best color accuracy. Courtesy new all-glass design of the iPhone 8 as well as iPhone 8 plus, both the models offer support for wireless charging. 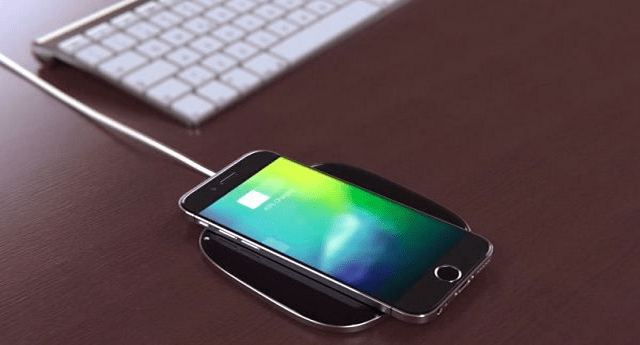 There are third-party pads are already available from Mophie and Belkin for charging these devices wirelessly. The company came up with preview of AirPower charging mat as well which will be available in 2018. Apple users will be able to charge their iPhone, AirPods and Apple Watch all at same time with this wonder product. As for rear cameras in the new iPhone 8 models, we have something pretty much similar to iPhone 7 models from last year. There is 12MP camera that comes a bit improved with a faster and larger sensor that allows for quick autofocus even in low light situations. Also, Apple claims that the camera offers best available video quality in smartphones and can record 4K videos. Besides, we have dual cameras for this lot of iPhones and they include Portrait Lighting mode as a new addition. This mode is basically designed for capturing portrait shots that simply stand out from their background. Wondering how it works? Well, dual cameras are used for recognizing the scene and a depth map is created. After that the subject is separated from background. Afterwards, it uses machine learning for adding light over the face contours in real time. Both the new iPhone 8 models come equipped with A11 Bionic SoC featuring 6 cores. In fact, iPhone X also features the same processor chip as well. 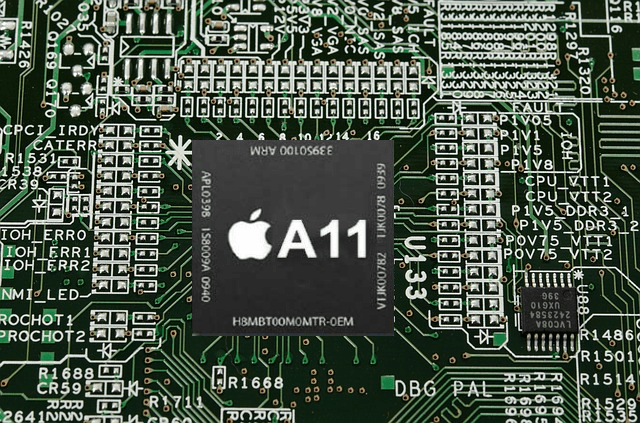 This new chip is a lot quicker compared to previous A10 chip that was used in iPhone 7 models last year. So, there is a lot that has come with the new iPhone 8 and it is certainly worth exploring this device. And if you’re not in a position to spend $1000 or more on the high-end iPhone X model then you’d certainly be better off buying new iPhone 8 for only $699. Decide what your preference is and get your hands on the latest iPhone models from Apple today!